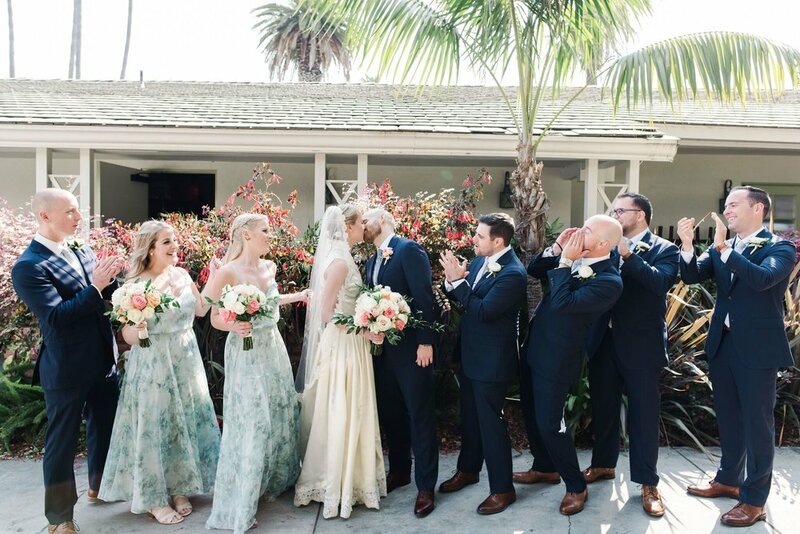 This beautiful wedding was steps away from the beach, the perfect backdrop to celebrate Jessica and Justin’s stunning wedding. 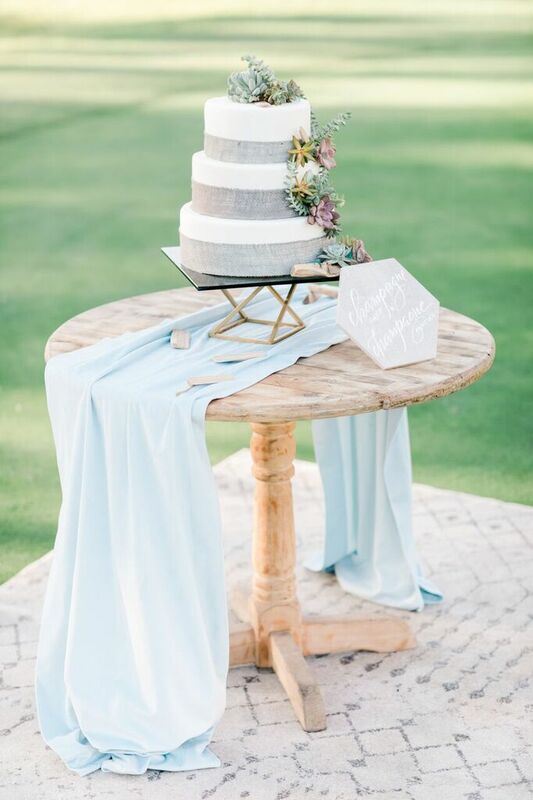 We loved adding touches of pink and blush flowers to the cool color palette of the ceremony. 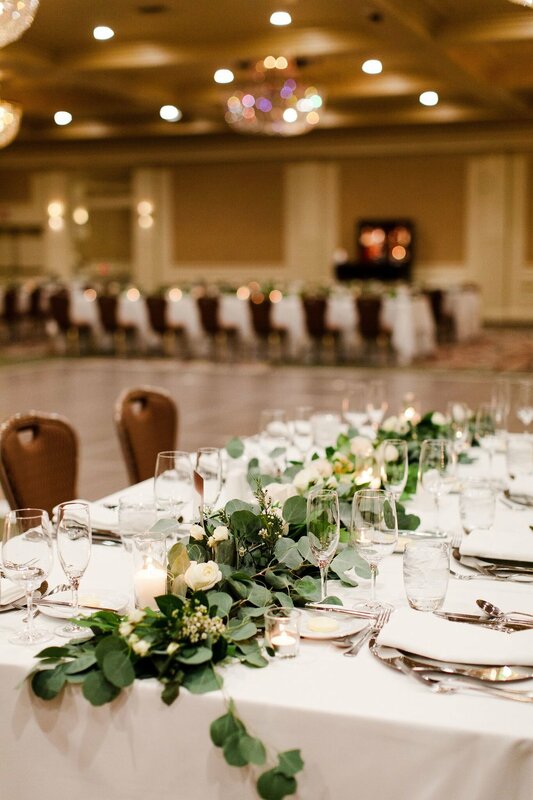 The Fairmont Miramar Hotel created a gorgeous space for a ceremony that brought in natural elements for us to play off of. 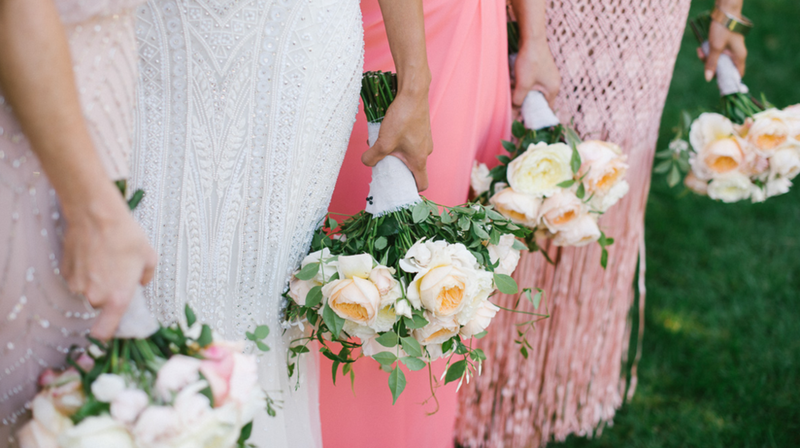 Find Your Bridal Bouquet Based on Your Zodiac Sign! 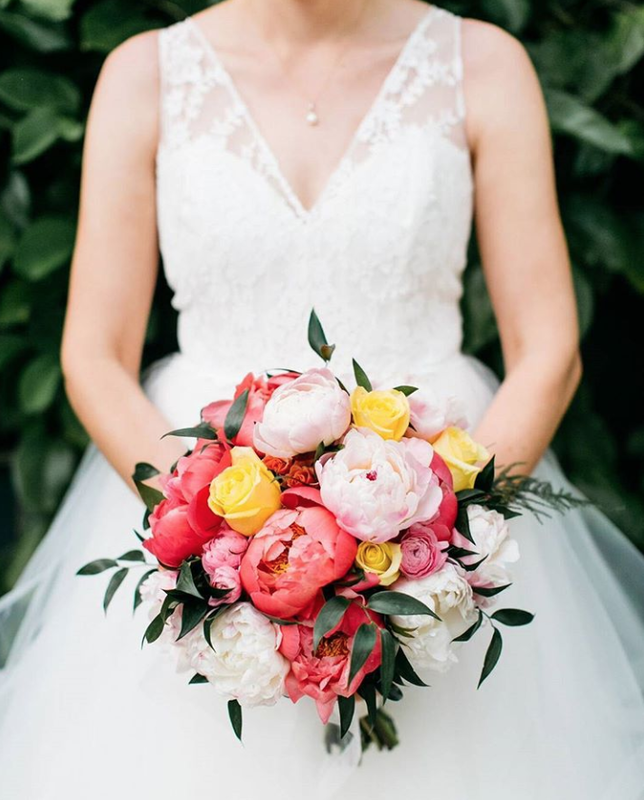 The Capricorn bride needs to stand out, and what better way to do that than with a bright pink bouquet of peonies? Add some pops of color with yellow roses for a show-stopping bouquet! Showcase your creative personality with a unique bouquet, Aquarius Bride! 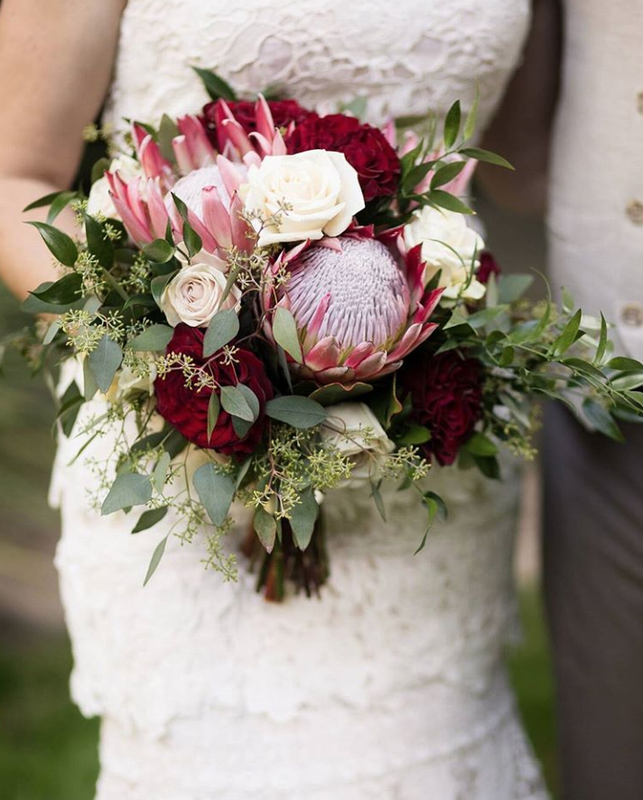 Try adding proteas or wildflowers to your bouquet! For the true romantic Pisces, a cascading bouquet of roses is the perfect match! 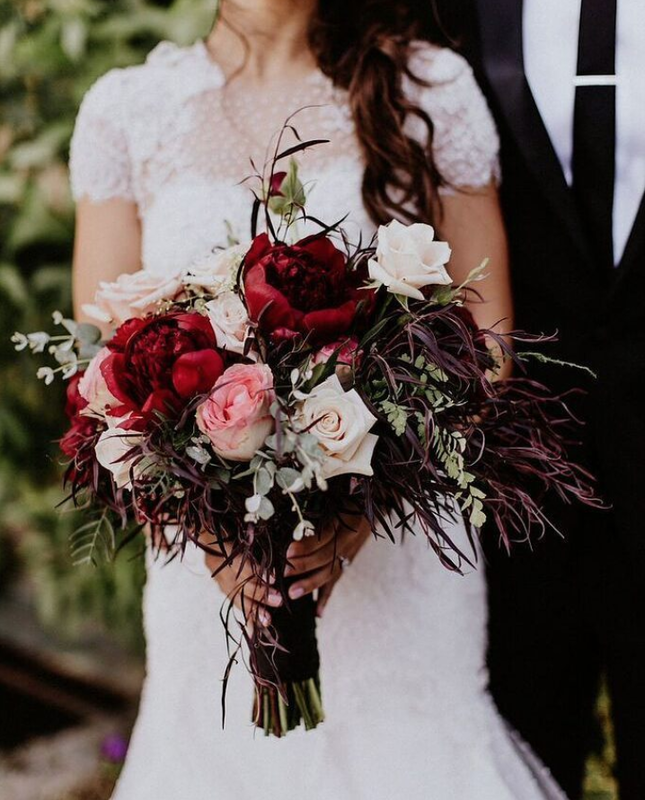 Hey spontaneous Aries bride, how about a bouquet filled with unique blooms and endless texture? Yes please! 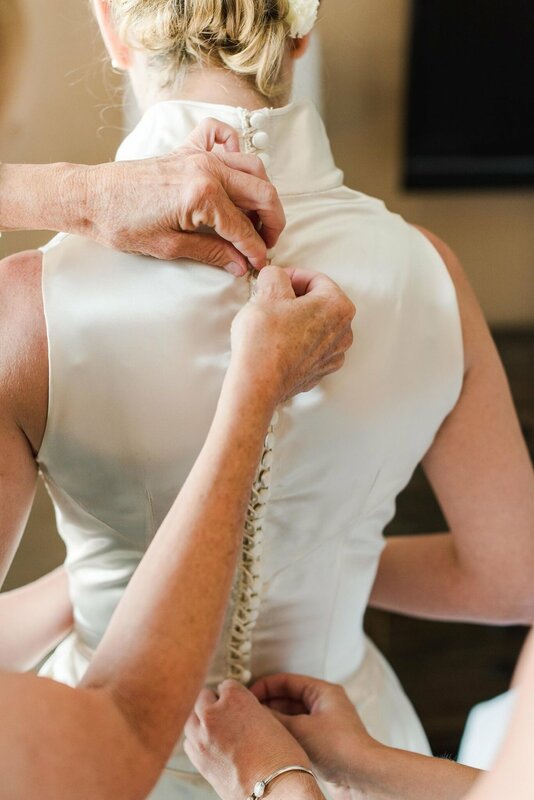 For the Taurus bride, a classic look to match their trust-worthy and practical characteristics. 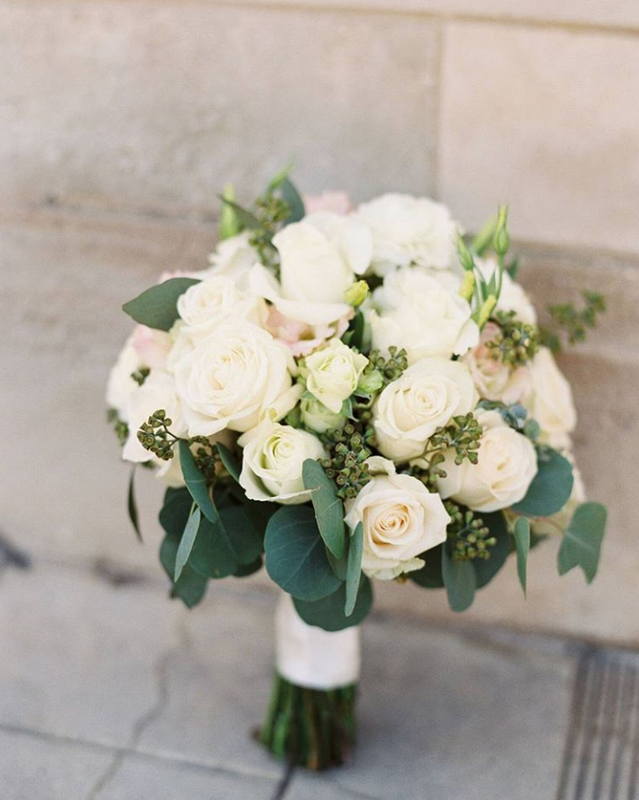 Try an elegant bouquet filled with white roses! 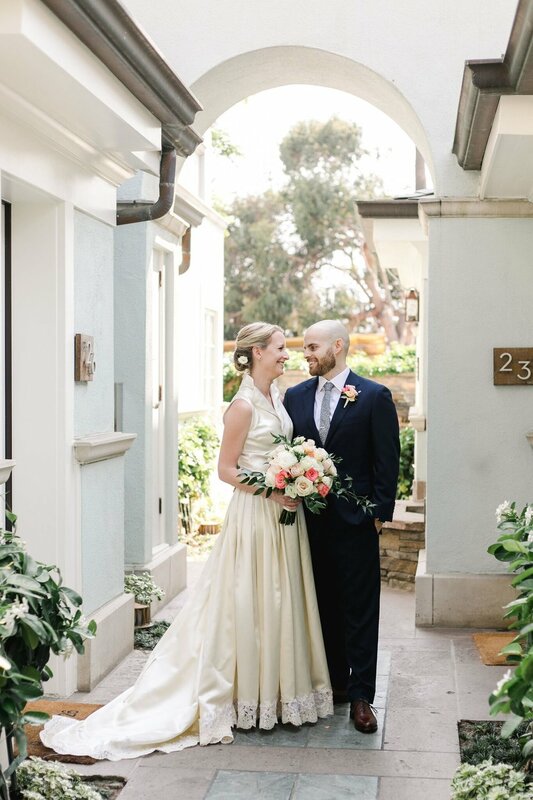 Lean into your romantic side, Gemini bride. 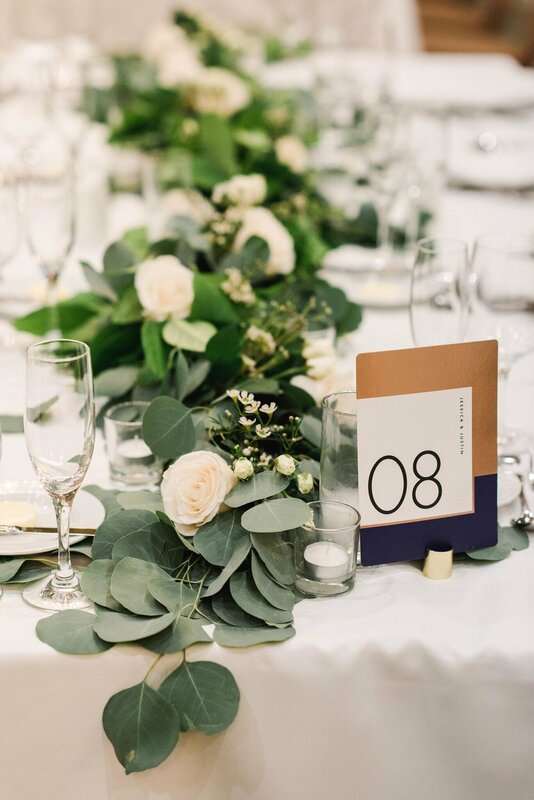 Add some greenery to your all-white bouquet for a serene and cheerful look! 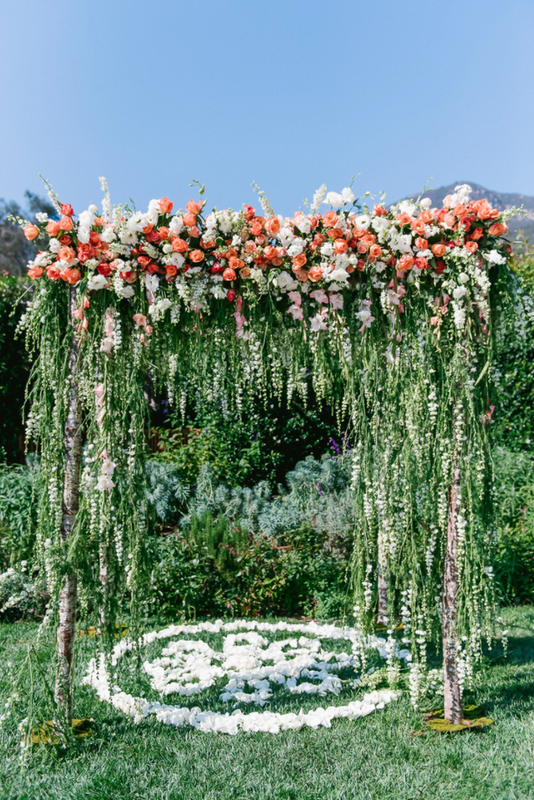 Let your bouquet of roses speak for your luscious, and sensitive side, Cancer brides. 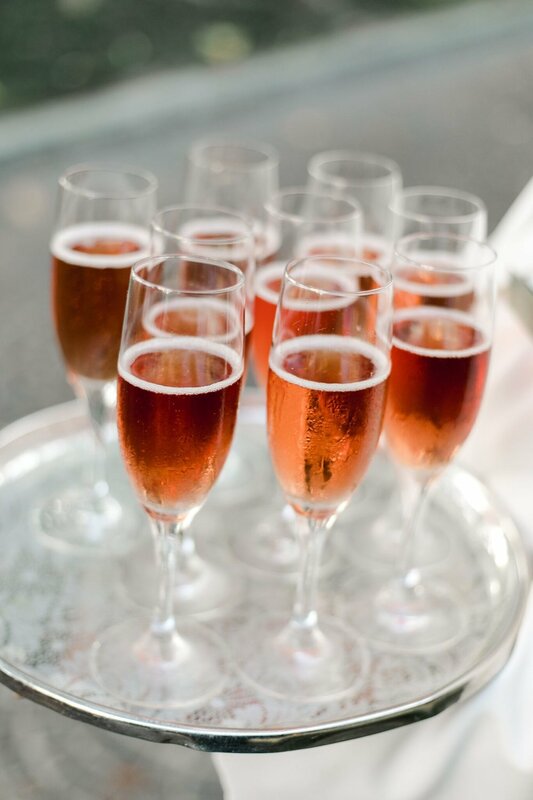 Pinks and reds are your best friends! For the warm-hearted Leos, a bright bouquet with pops of color will add the perfect amount of cheerfulness to your wedding day! 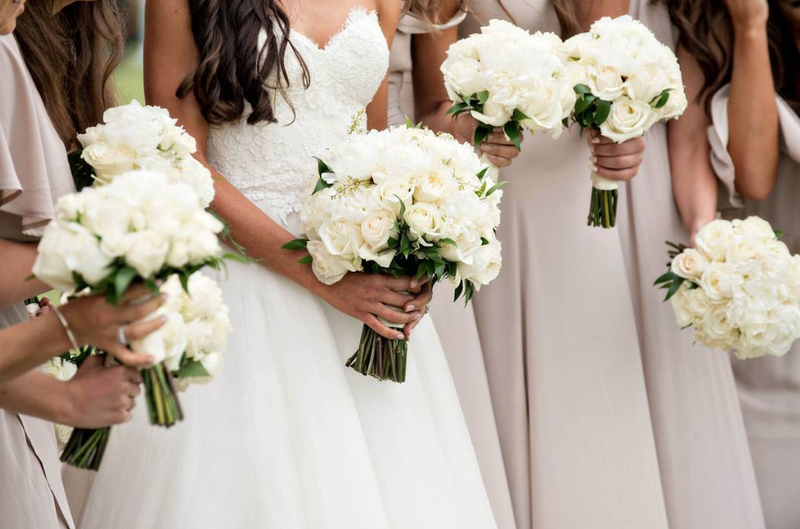 Virgo brides, go for a classic and clean look with a timeless all-white bouquet. A win for your practicality and for photo ops for years to come! 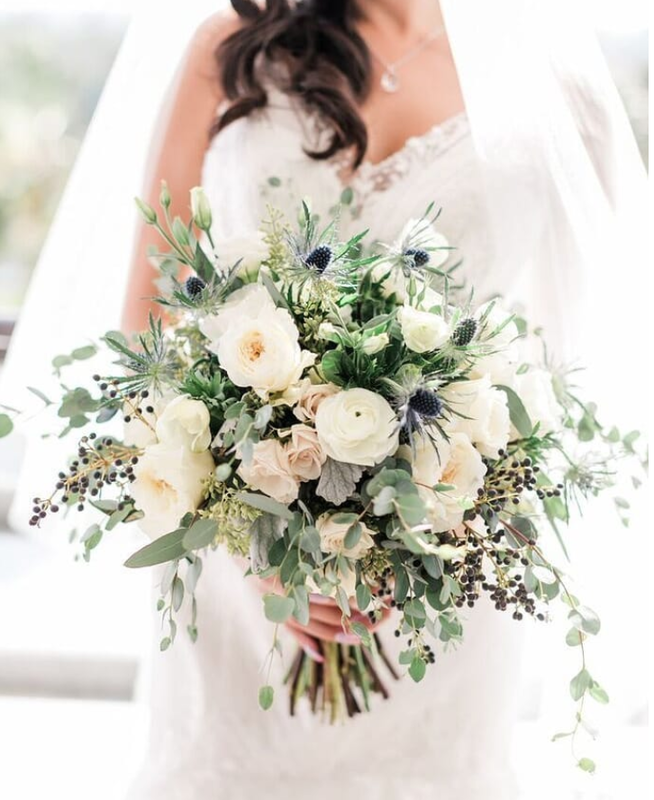 A Libra brides Indecisiveness can lead to a show-stopping bouquet! We say go ahead, add all your favorite flowers to your bouquet and make it truly yours! 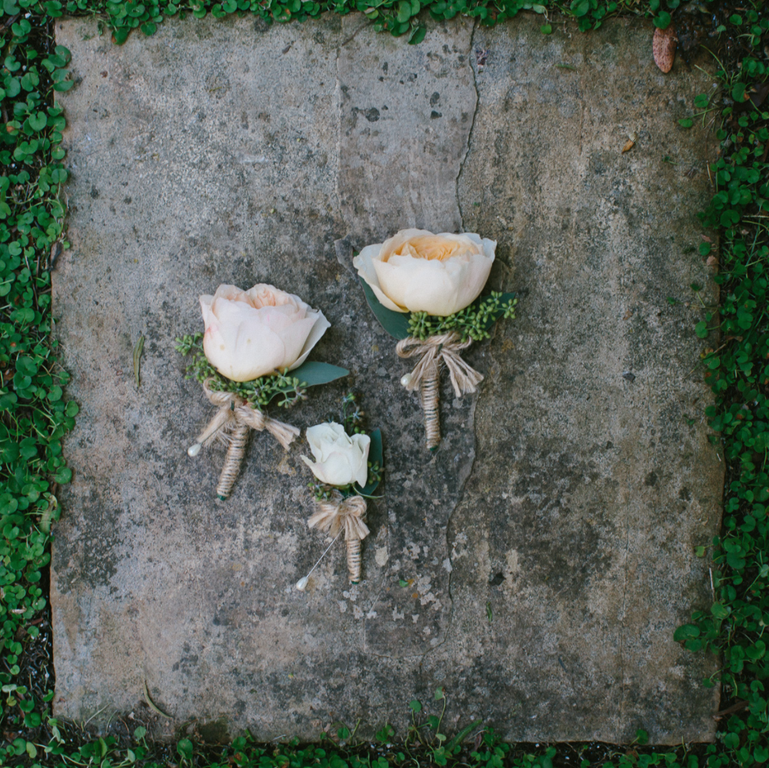 Assemble a bouquet that exemplifies your passionate, romantic side, Scorpio brides. Go for a dark-hued bouquet with added greenery for a dramatic and extravagant look! For the bubbly Sagittarius bride, a fun, light and colorful bouquet. 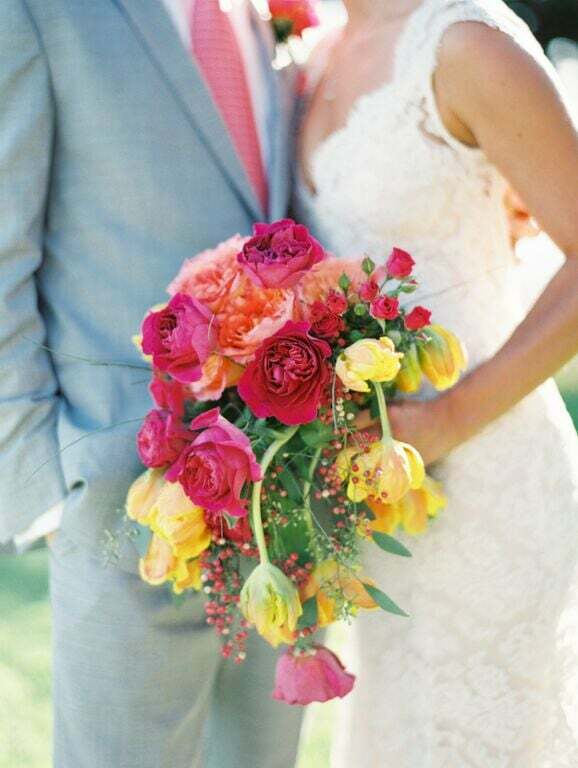 Rely on pinks and whites to bring out the fun in your bouquet! 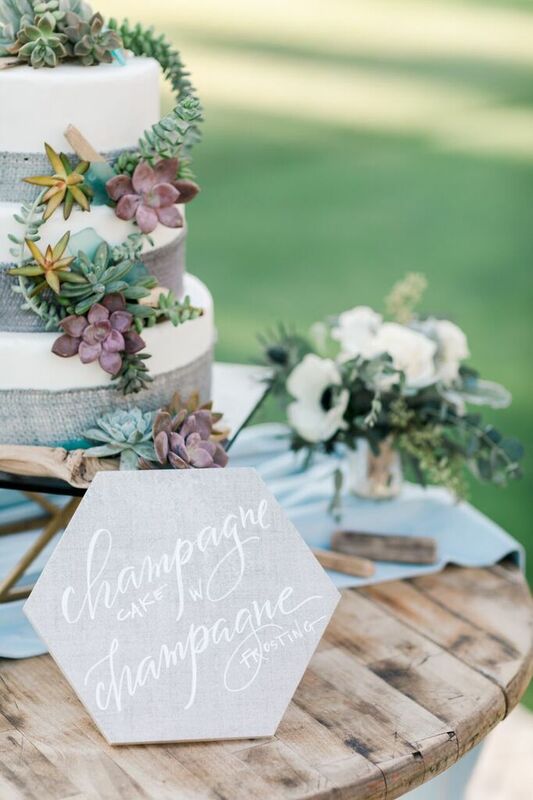 You don’t have to stick to the cliche’ themes if you’re celebrating your wedding in the fall. There can be the assumption that you need to have a pumpkin in every corner, but we are here to tell you, there is another way! 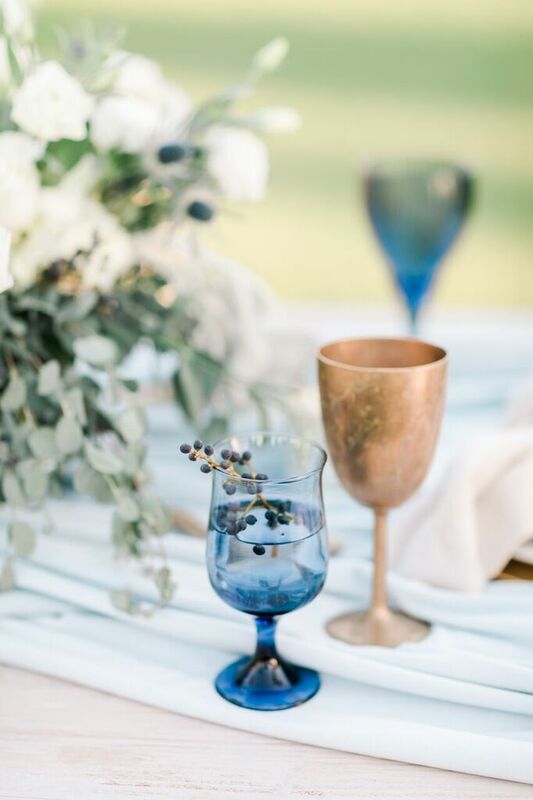 Take a look at these 7 subtle yet spectacular fall wedding ideas, and incorporate this gorgeous season in a way that is oh so chic! 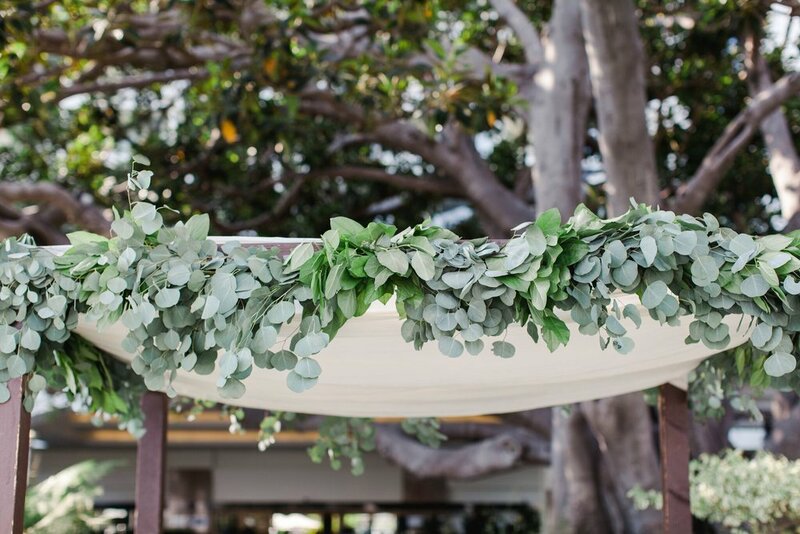 Set a visual blaze to your fireplace with a gorgeous garland and touches of moody flowers! 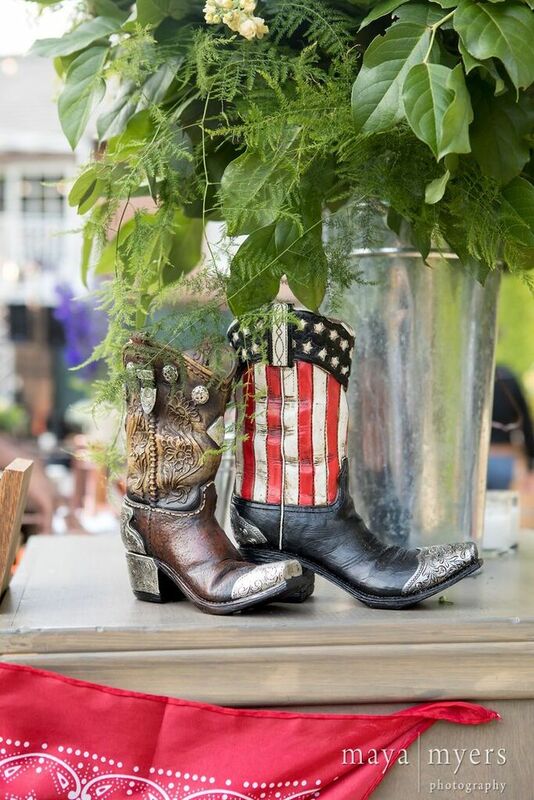 When the weather turns crisp the boots come out... boot decor that is! Put a little veggie in it. 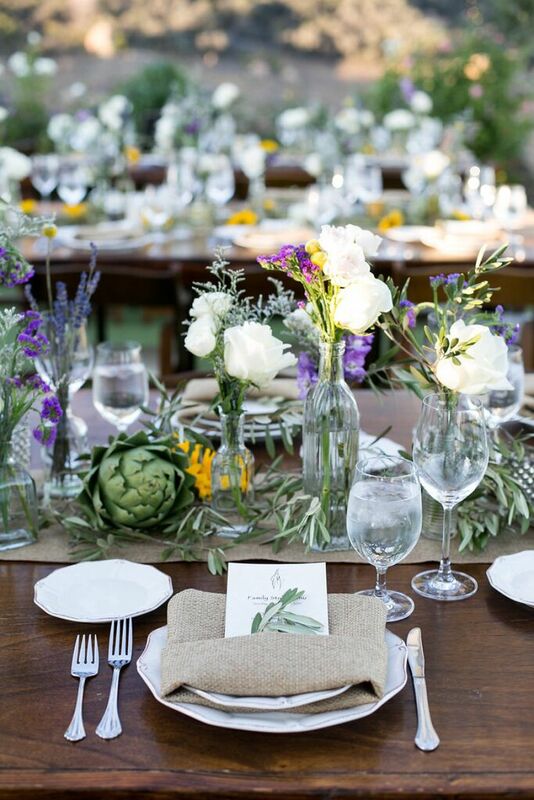 Incorporate seasonal fruits and veggies into your tablescape for a unique and refreshing design! When nature calls, listen! 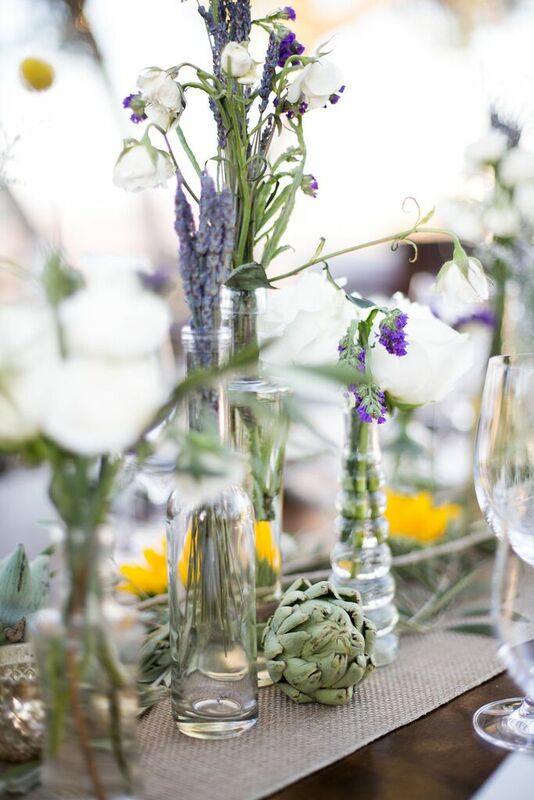 Natural arrangements are the perfect addition for an elegant yet rustic look. 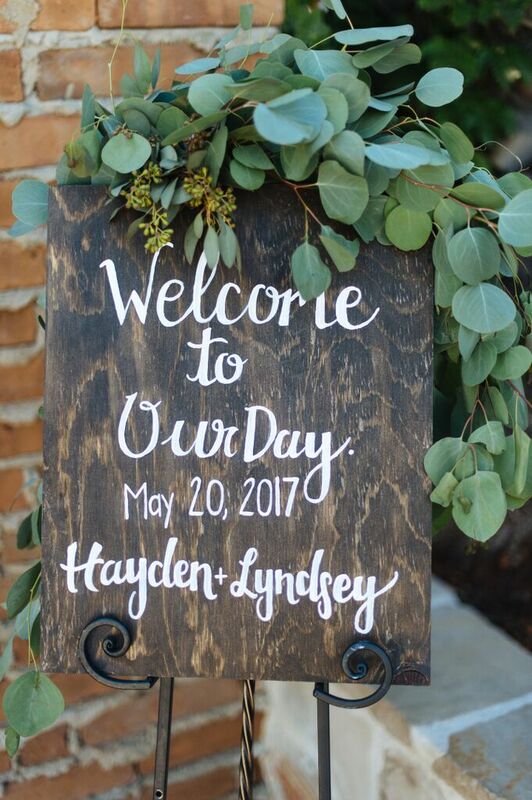 How much wood could a woodsy wedding have, if a woodsy wedding could have wood? 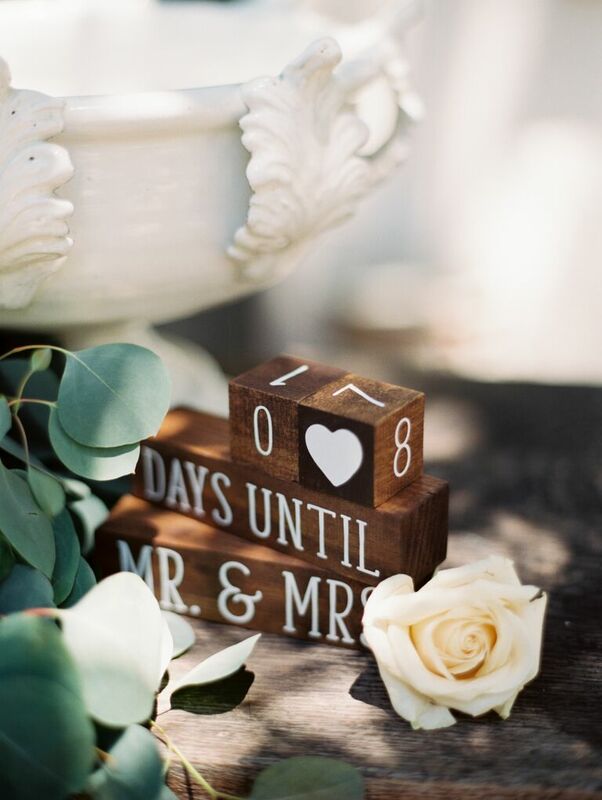 Bring in wood accents for a subtle seasonal touch. 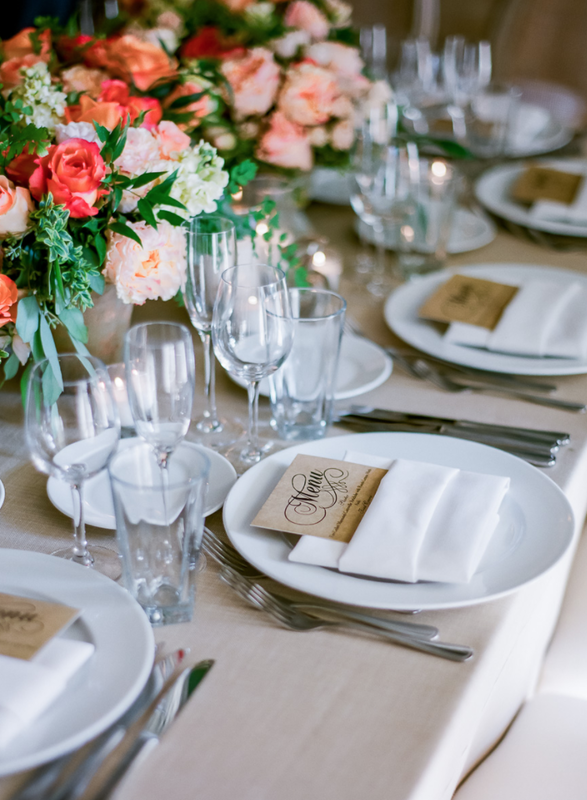 Bring on the bold and beautiful tablescapes! Keep it lit from ceremony to reception with beautiful lanterns.